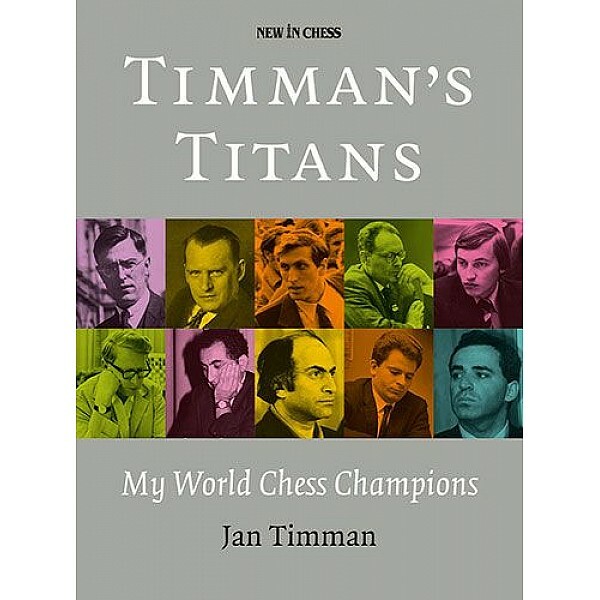 Home Timman’s Titans: My World Chess ChampionsTimman’s Titans: My World Chess ChampionsAuthorJ.. 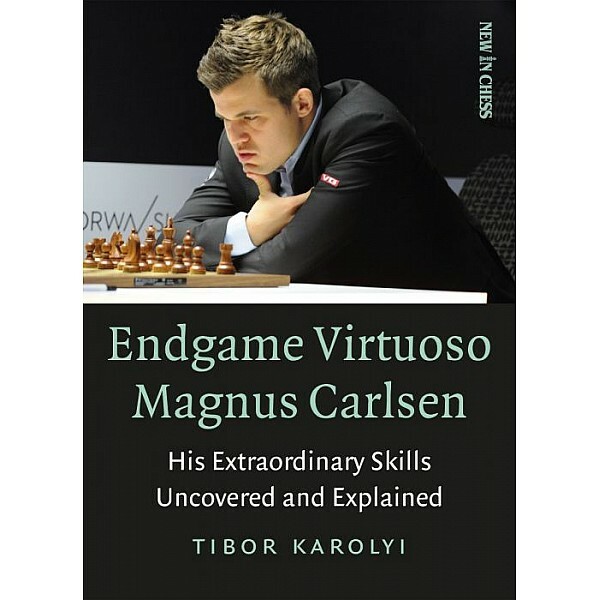 Edition :PaperbackPublication date :July 1, 2018Number of pages :272Publisher :New in ChessWeight :5.. Publisher :	Quality Chess U.K.